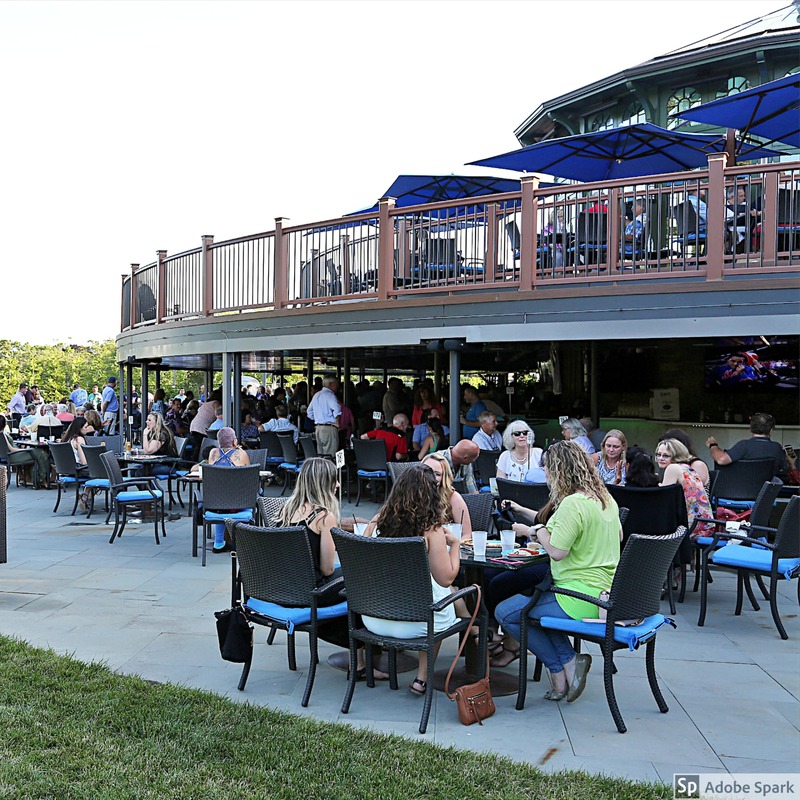 Blu Grotto, Oceanport : Beer Garden Re-Opens May 5th! Blu Grotto - Beer Garden Re-Opens May 5th! Get ready for warm summer nights with good music and great food. The Beer Garden at Blu Grotto will re-open Sunday May 5th! Blu Grotto will be open Wednesday through Sunday nightly all summer. There will be live music each night! View the calendar of live music here. Blu Grotto Beer Garden will offer great food and drink specials all summer. You have to try their amazing pizza straight from their authentic Italian pizza oven. Don't miss out on their Happy Hour in the Beer Garden! It runs Thursday to Sunday from 4pm-7pm. Grab a $14 bucket of Coors Light and some $1 oysters! Check out their happy hour menu here. Check out Blu Grotto on Facebook and Instagram.